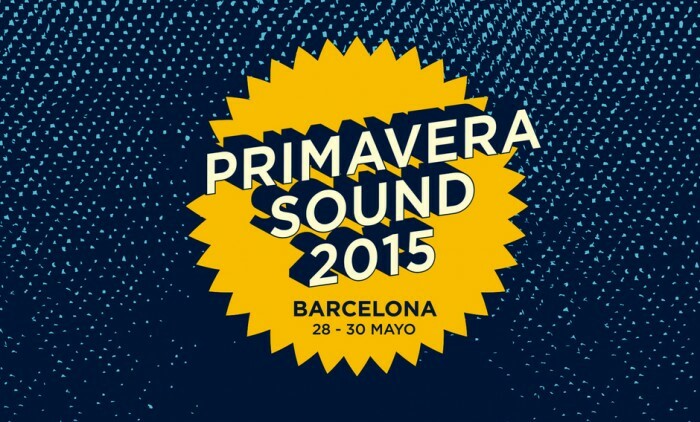 Last year The Monitors’ Nicholas Burman hopped on an Easyjet to Barcelona to see what all the fuss was about regarding Primavera Sound, regarded as one of the hottest (in every sense) festival tickets in Europe. He liked it. A lot. So much in fact that he moved to the city shortly afterwards. After reading his report the rest of us fancied a taste too, and so, in just over a week, a Monitors trio will be hitting Catalonia for a weekend of bands, booze, and some inevitably doomed attempts to speak the local language without embarrassing ourselves. While the headliners are a little on the plodding rock side this year (although expect The Strokes (Saturday 11.45pm, Primavera) to foster enough nostalgia to bring enthusiasm to the hardest of music snobs), there are plenty of more interesting sounds to tuck into. Last week the stage times were released, and we quickly set to work researching the acts on offer using the festival’s very nicely put together app. While anyone who’s ever been to a festival knows any attempt to stick to a schedule tends to have utterly failed by the first loo break, this is what we plan to see…. First up on the Thursday is Arthur Russell’s Instrumental (4pm, Auditori Rockdelux), consisting of perhaps the late artist’s most important concert works, all inspired by nature. Only performed live six times to date and often described as his greatest achievement, Russell’s former collaborator Peter Gordon will be bringing it to a rather lovely setting. Think Royal Festival Hall with better acoustics, or the Barbican if it wasn’t so far up itself. And you don’t need to travel too far for your next act. Panda Bear brings his stellar Meets The Grim Reaper to the same stage (5.30pm, Auditori Rockdelux), and having seen him perform these songs live a few months ago, you are in for a definite treat with slabs of synths, r’n’b beats and coo-ing vocals. One piece of advice though: if you’ve got your sunglasses, keep them handy. His strobe light set up can be pretty full on. Epileptics beware. Panda Bear’s more expansive, ambient moments can occasionally bring to mind the music of bands like Cluster and Harmonia, and you’ll get to see the driving force of those groups follow him in the shape of Krautrock legend Hans-Joachim Roedelius (7.17pm, Auditori Rockdelux). It’s sure to be an educative yet meditative experience. We won’t have heard many guitars by this point if all goes to plan, but that’ll change when Chilean garage rockers Magaly Fields appear like magic around midnight (H&M PRO). 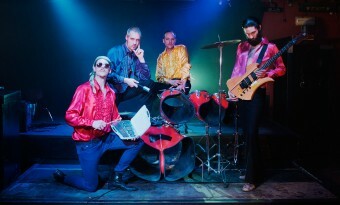 Their debut album was mastered by Melvins man Chris Hanzsek, although even his old band’s noisiest moments pale in comparison to Sunn O))) (1am, ATP). Their set will be part nightmare, part dream, but as long as the volume is turned up loud enough their brand of doom-laden noise should give the first night a grizzly edge. 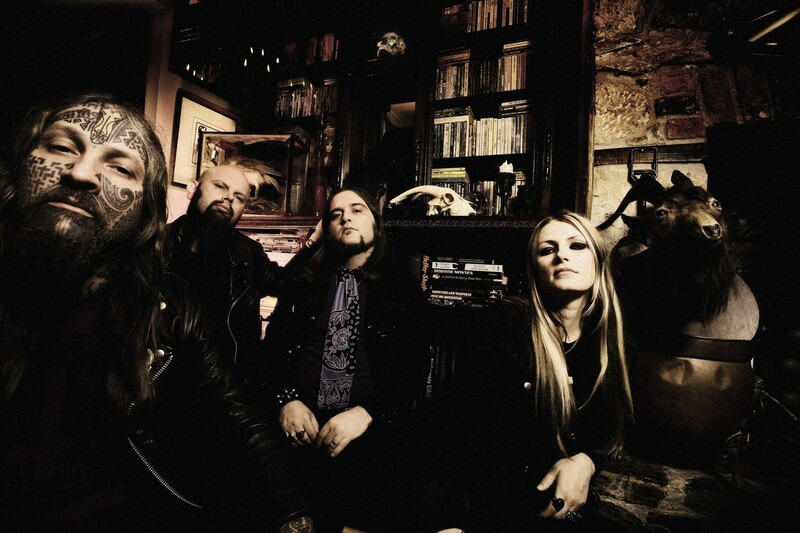 The metal will continue with West-Country veterans Electric Wizard (1.50am, adidas Originals). Last year’s Time To Die album showed that after twenty years they’re still as heavy as ever, and their monstrous riffs and occult imagery should make the early hours seem even darker than normal. After all that you might need to dance the devil out of your system, and we’d prescribe Kompakt’s Brazilian master Gui Boratto (2.10am, Pitchfork) and the Teutonic tech-house of Roman Flügel (3.15am, Pitchfork) to help you do just that. Thank you, and good night. The new album from charismatic Catalan songwriter Núria Graham (5.45pm, Pitchfork) has been on our stereo a lot recently, so we’re keen to see what she can do in front of a home crowd, while a more seasoned national pop icon will also be strutting his stuff in the shape of Sr. Chinarro (6.40pm, Ray-Ban). We’re promised “hints of The Cure and Joy Division [mixed] with local gypsy tradition”, which certainly sounds intriguing. A more global institution then arrives in the shape of Afrobeat originator Tony Allen (7.15pm, Auditori Rockdelux), whose performances supporting recent solo album Film Of Life have been winning rave reviews pretty much everywhere. Another legend will be appearing shortly afterwards when Patti Smith (8pm, Heineken) takes the stage to run through her classic album Horses, although if you prefer a bit more space to your rock then White Hills (8.30pm, adidas Originals) should prove just as thrilling. The studied song-writing and evocative piano of Perfume Genius (9.30pm, Pitchfork) will make for a captivatingly love-lorn atmosphere, before Friday really gets into its stride as Shabazz Palaces, Run The Jewels, Jon Hopkins, Ratatat and Objekt make appearances in quick succession. Shabazz Palaces (10.45pm, Pitchfork) cut a distinct shape through the alt-hip-hop scene and their chilled, exploratory rhythms should suit an early evening set perfectly. 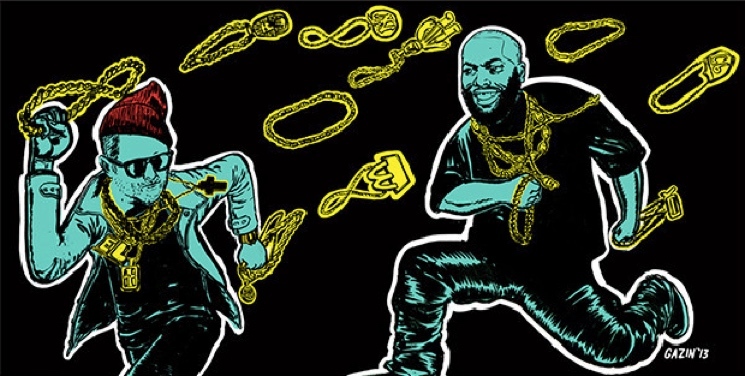 After the success of last years RTJ2, EL-P and Killer Mike’s Run The Jewels project (11.45pm, ATP) is sure to bring the crowd in. We don’t really need to say much more about Jon Hopkins (2am, ATP) [and indeed I can’t as I’ve never been able to vividly remember any of the times I’ve seen him (third time lucky?) – Nicholas]. Ratatat’s (3am, Ray-Ban) ridiculous (in a good way) cinematic sprees followed by Objekt’s (4am, Bowers & Wilkins Sound System) glitchy industrial pulse should ensure that Friday is a ‘banger’. Alternately, those fancying a gloomier, ’80s dancefloor can have their needs satisfied by The Soft Moon (4am, adidas Originals). After impressively imposing sets by the likes of Swans (7.25pm, Auditori Rockdelux) and Fucked Up (7.30pm, ATP) are out of the way, Saturday is all about the singalongs. Mac DeMarco (8pm, Heineken) is a firm favourite with the Primavera crowd – and any track from his album 2 will see arms swinging. He’s quickly followed by Nottingham’s finest export Sleaford Mods (9.10pm, adidas Originals), and it’ll be interesting to see how their impassioned colloquial ranting goes down in foreign climes. Interpol (10.20pm, Heineken) are more likely to get the crowd singing along, while Babes In Toyland (11.45pm, ATP) will be a perfect catch for anyone intrigued to witness something of an original voice during the current resurgence of Riot Grrrl. 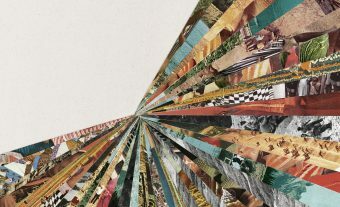 However, if you’ve been hitting the ‘erb a bit too much over the previous few days, then the stoner rock stylings of Earthless (12.05am, adidas Originals) might be more up your street.